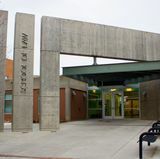 The University of New Mexico School of Engineering is hosting more than 300 area middle school and high school students for MathMovesU, an event to promote the STEM disciplines of science, technology, engineering and math. It will be held Saturday, Nov. 11, from 9 a.m. to 3 p.m. in the Centennial Engineering Center. The event, sponsored by Raytheon, is one of many that the company holds around the country. Students will explore the world of STEM through various hands-on projects, learning about teamwork and problem-solving. Participants will also be able to share their experiences with engineers from Raytheon and UNM during morning and afternoon group projects. During lunch, UNM students will talk with the middle and high school students about preparing for the college experience in STEM. 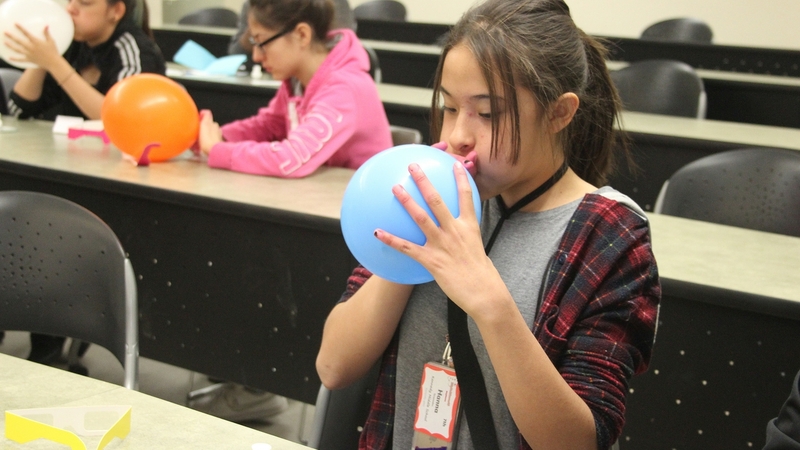 MathMovesU students will also be able to tour various UNM facilities. 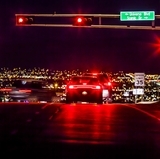 New Mexico MESA, a statewide program that prepares middle and high school students throughout the state for college STEM careers, is also a partner in the event. Breakfast snacks and lunch are provided with registration. Students can register for the free event at MathMovesU. 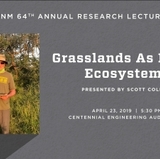 For more information, contact the Engineering Student Success Center at (505) 280-1833 or ess@unm.edu or Kim Scheerer at (505) 277-0155 or kscheerer@nmmesa.org.